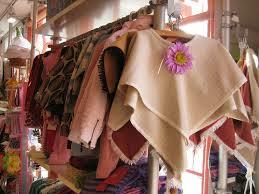 The readymade garment dealers in Etawah sell all leading brands of apparels for men, women, children and infants. These famous apparel brands include Raymond, Koutons, Van Heusen, Tommy Hilfiger and Blackberry. T-shirts, formal shirts, trousers, jeans, burkhas, ladies suits and all types of clothes for kids are available at the apparel stores of Etawah. 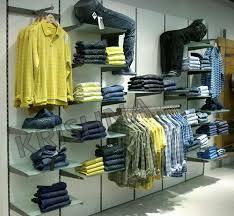 The manufacturers, wholesalers and retailers of readymade garments run these readymade garment shops in Etawah.